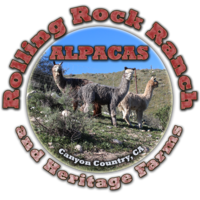 Rolling Rock Ranch Alpacas is a farm located in Canyon Country, California owned by Rob Shepherd & Michael James. 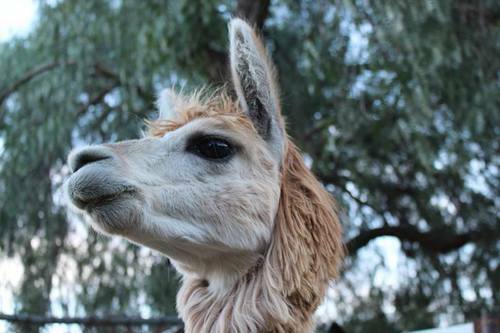 Have you heard about leasing an alpaca? Don't have a place yet, but want to get involved? It's a fun easy way to get started where you can learn about the animals with low risk. You simply pay a monthly lease on an expecting mother and when she has the cria, you own it. Then you can choose to board it with us or once it's weaned take it to your own farm. Miss Sofia just had a huge and healthy Torbio grandson. She is open for lease and can be bred back to a herdsire of your choice. 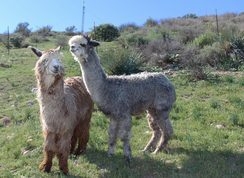 Nestled in the beautiful foothills of the San Gabriel Mountains, Rolling Rock Ranch Alpacas is a short drive North of Los Angeles. For years we had been following the alpaca industry and were enamored with the graceful suri alpaca. In 2012 we purchased our 6 acre property with the dream of building a small farm and ranch using as many sustainable practices as possible. Alpacas are our livestock of choice because of their low impact on the environment, gentle disposition and who can really resist those cute faces! 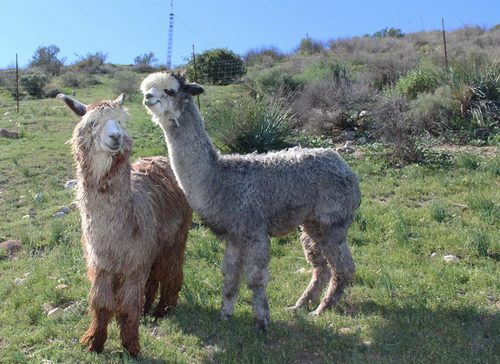 Our breeding efforts are primarily focused on grey and rose grey suri alpacas. In the near future out ranch store will be going live offering raw and processed fiber, yarn and fiber arts. Keep an eye on our blog and Facebook page for the latest updates. 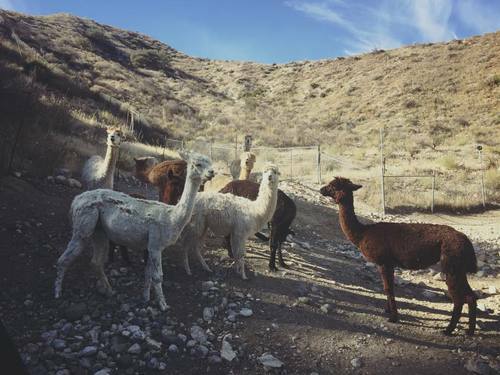 We offer boarding services, lease options and alpacas for sale. We are to work with you to learn about these amazing animals and their care. Rob also offers spinning lessons and other fiber processing for those that want to really get into fiber arts. Read More about the Book or visit www.PumpkinThe Alpaca.com. Pumpkin is one of the smallest crias to survive. She is a precious spirit that has enriched our lives. Be sure to follow our blog and Facebook page for more stories and lots of photo's of little Pumpkin.